First Sentence: You know what I mean? When Hitomi takes a job on the cash register of a neighbourhood thrift store, she finds herself drawn into a very idiosyncratic community. 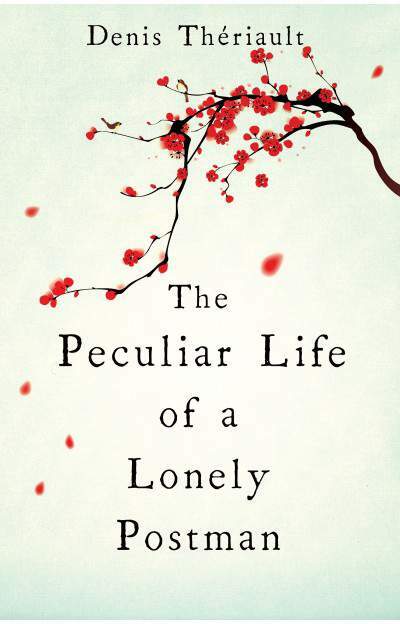 There is Mr Nakano, an enigmatic ladies’ man with several ex-wives; Masayo, Mr Nakano’s sister, an artist who has never married; and her fellow employee Takeo, a shy but charming young man. Every day, customers from the neighbourhood pass in and out as curios are bought and sold, each one containing its own surprising story. When Hitomi and Takeo begin to fall for one another, they find themselves in the centre of their own drama – and on the edges of many others. A tender and affecting exploration of the mystery that lurks in the ordinary, this novel traces the seemingly imperceptible threads that weave together a community, and the knots that bind us to one another. First Sentence: Why had they pretended to kill him when he was born? The once illustrious, once wealthy Melroses are in peril. 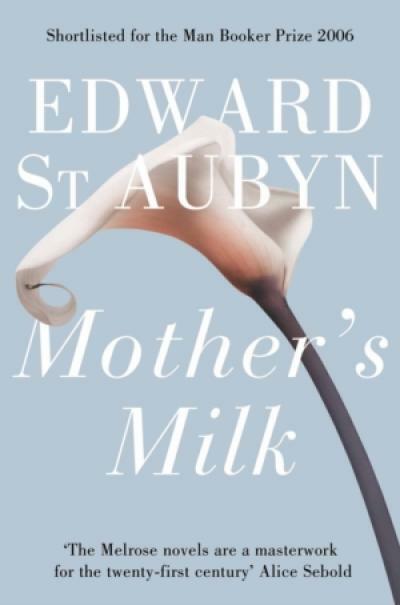 Caught up in the wreckage of broken promises, child-rearing, adultery and assisted suicide, Patrick finds his wife Mary consumed by motherhood, his mother in thrall to a New Age foundation, and his young son Robert understanding far more than he should. But even as the family struggles against the pull of its ever-present past, a new generation brings a new tenderness, and the possibility of change. 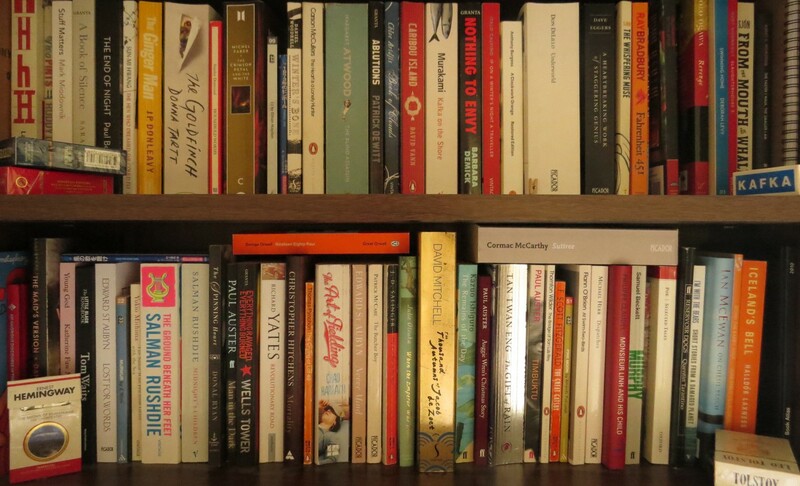 […] as if he had allowed a priest to spray his teenage sketch of the world with an Infallible fixative. Beech Street, rue des Hêtres, was for the most part lined with maples. A beautifully tragic and thought-provoking tale, The Peculiar Life of a Lonely Postman is a moving book by a talented new voice. First Sentence: “Dragons,” said Mollander. The Lannisters are in power on the Iron Throne. The war in the Seven Kingdoms has burned itself out, but in its bitter aftermath new conflicts spark to life. 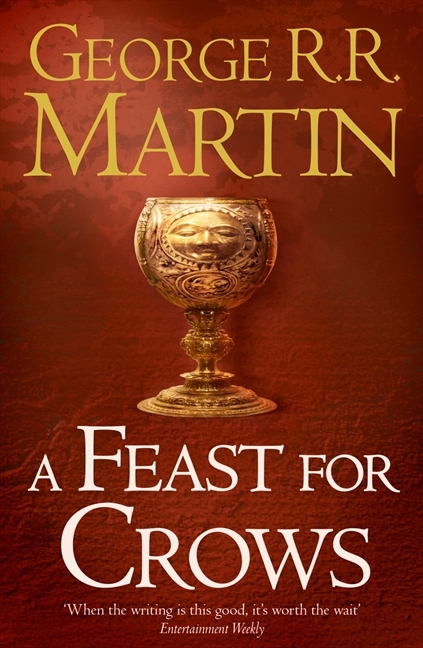 The Martells of Dorne and the Starks of Winterfell seek vengeance for their dead. Euron Crow’s Eye, as black a pirate as ever raised a sail, returns from the smoking ruins of Valyria to claim the Iron Isles. From the icy north, where Others threaten the Wall, apprentice Maester Samwell Tarly brings a mysterious babe in arms to the Citadel. As plots, intrigue and battle threaten to engulf Westeros, victory will go to the men and women possessed of the coldest steel and the coldest hearts. First Sentence: I, Valdimar Haraldsson, was in my twenty-seventh year when I embarked on the publication of a small journal devoted to my chief preoccupation, the link between fish consumption and the superiority of the Nordic race. The year is 1949 and Valdimar Haraldsson, an eccentric Icelander with elevated ideas about the influence of fish consumption on Nordic civilization, has had the singular good fortune to be invited to join a Danish merchant ship on its way to the Black Sea. Among the crew is the mythical hero Caeneus, disguised as the second mate. Every evening after dinner he entrances his fellow travellers with the tale of how he sailed with the fabled vessel the Argo on the Argonauts’ quest to retrieve the Golden Fleece. 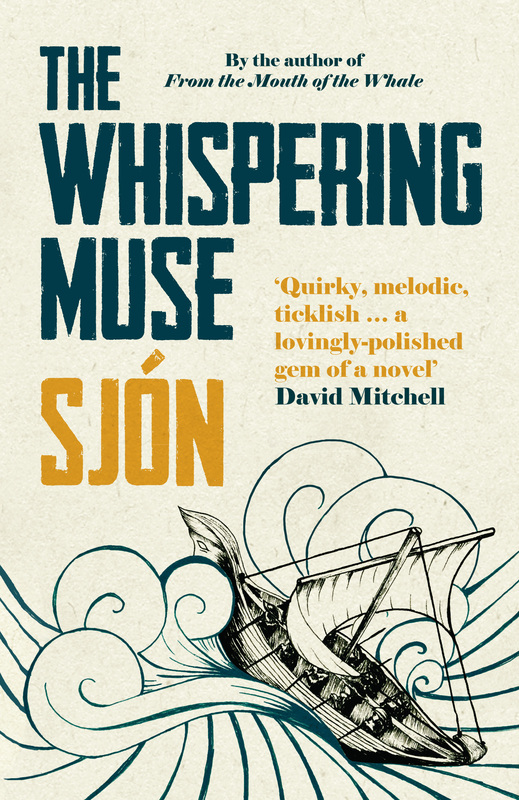 A master storyteller, Sjón seamlessly blends seafaring yarns of the ancient world with the manners of the modern age. Had the perfidious termagants murdered them in their sleep and were they now planning to send us without captain or helmsman out on to the barren sea where our ship would founder like an insignificant louse in the blue beard of mighty Poseidon?